Another high-end women’s apparel company that was based in Vancouver, British Columbia, Aritzia began as a strong cultural link to local artists (as featured on their shopping bags). Now they produce some of the trendy, well-made apparel that claims to vary slightly from store to store reflecting local culture. Their spin-off brand TNA is fashionable, preppy sportswear for everyone, and casual to formal wear that include dresses, hoodies, tank tops and outerwear. Aritzia Canada Boxing Week and Boxing Day 2016 sales and deals have started and the offers are valid online and in store now until Wednesday, January 4, 2017, 11:59pm PST. 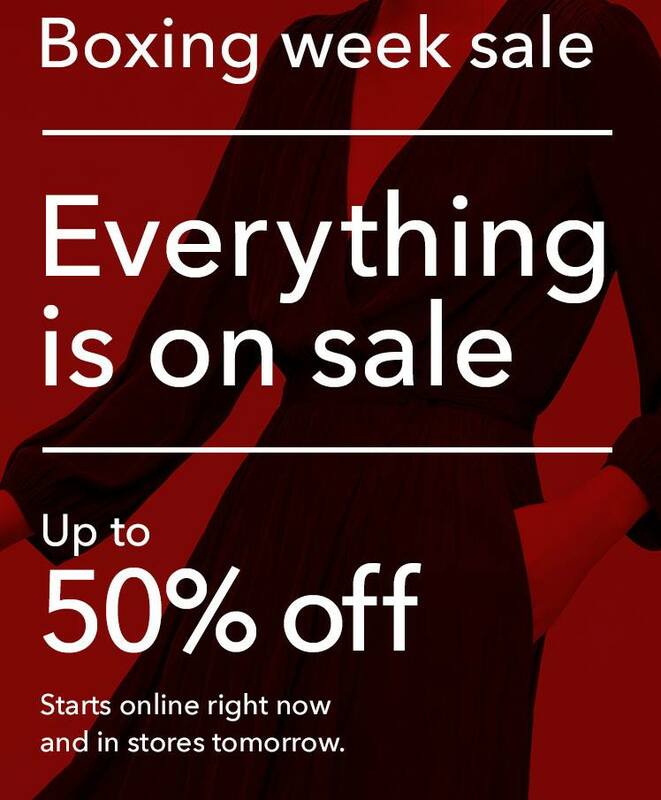 Save up to 50% off absolutely everything! Everything is on sale and prices as marked online reflect discount. While supplies last. 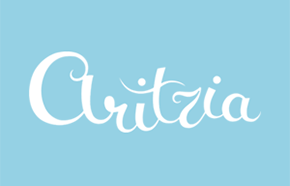 Atritzia Canada offers FREE shipping on all online orders that exceed $150. Click here to view Aritzia Canada Boxing Week deals. Aritzia Boxing Day/Week Sale 2015: From December 23 to January 7, 2015 get up to 50% off everything in stores and online.